And she makes a mean margarita. 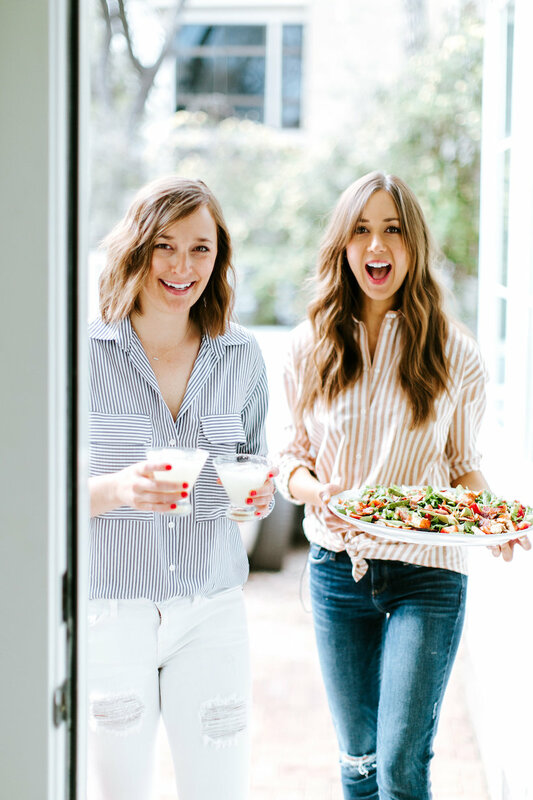 Tacos, margaritas, guacamole, and cobb salads… Gaby Dalkin shares my love for all the most important things in life. 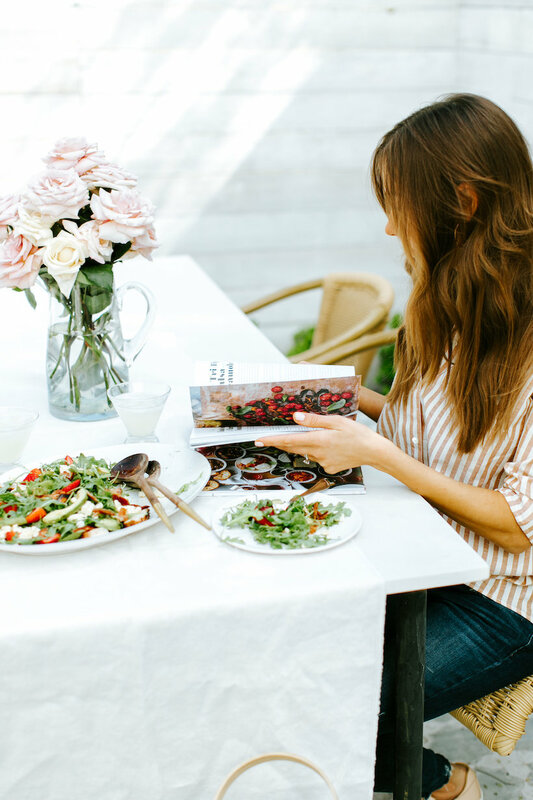 Seriously, if I had to choose a foodie soul sister, she’d be it, so it’s no surprise that I regularly cook my way through her cookbook of the same name as her mega-popular food blog, What’s Gaby Cooking. 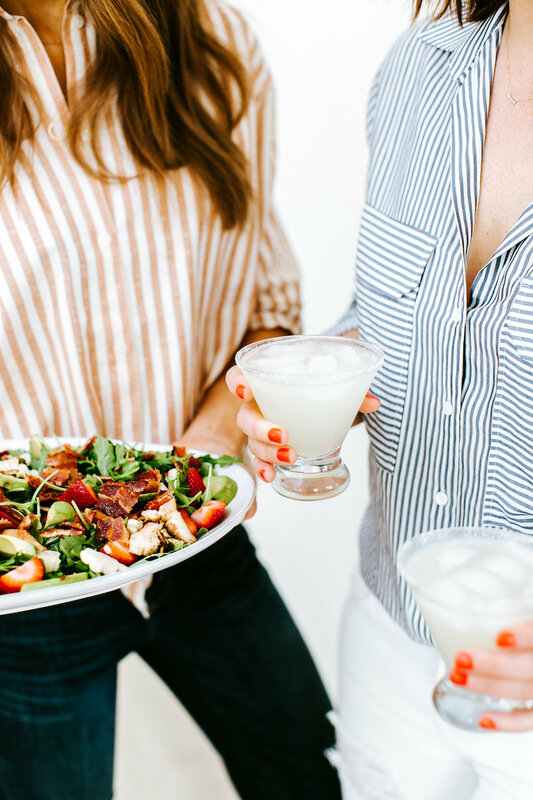 Watch our episode above, then scroll on for the drool-worthy recipe to the strawberry & chicken cobb salad that Gaby showed me how to make. Now the only question is… can I be a Cali girl, too? Let us know what you thought of this episode in the comments below! Combine the oil, chipotles, garlic powder, cumin, oregano, and black pepper in a small bowl. Place the chicken in a large zip-top bag and add the marinade. Zip the bag and mix the chicken into the marinade to coat. Place in the fridge and let it marinate for at least 1 hour and up to 8 hours. Heat an outdoor grill or grill pan to about 400 degrees F (medium-high heat). Place the chicken on the grill and grill for 5 to 6 minutes per side, until the chicken is cooked through. Remove the chicken from the grill and let rest for 10 minutes. Slice the chicken against the grain. 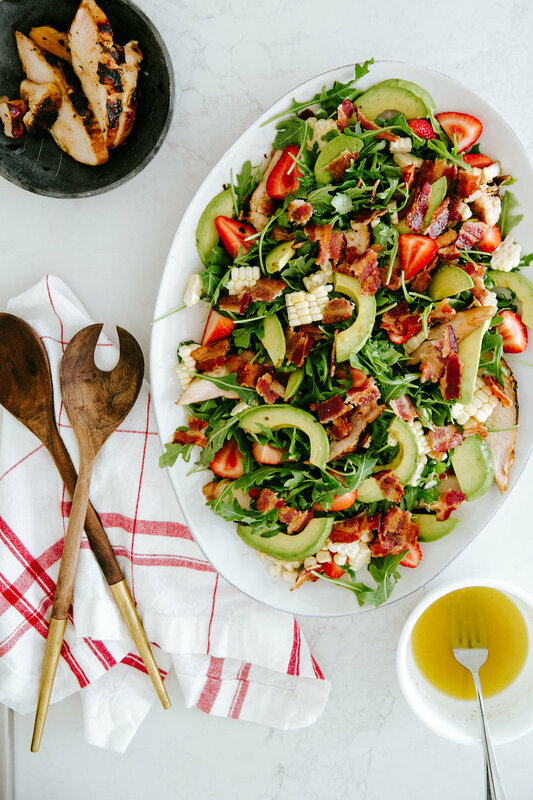 Arrange the greens on a large platter and top with the bacon, strawberries, corn, avocado, and grilled chicken and season with salt and pepper. 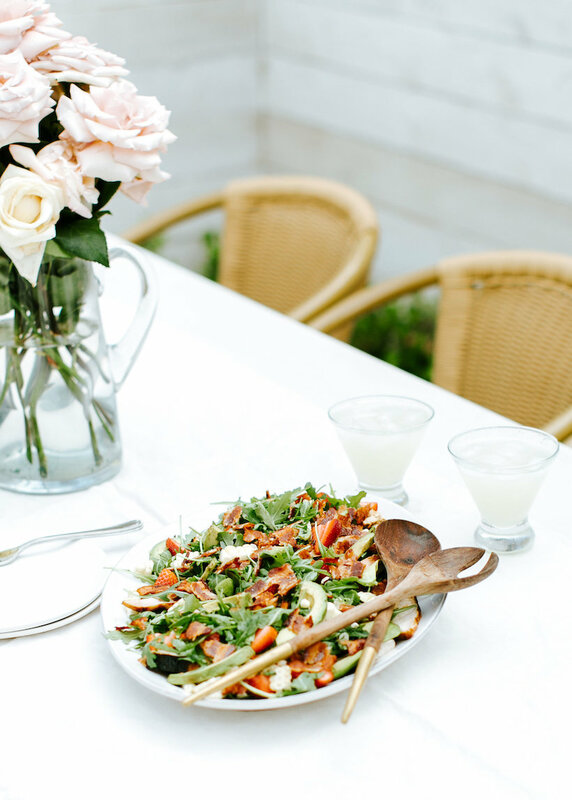 Toss with the vinaigrette and serve. 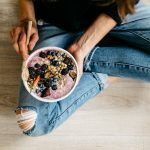 Combine all of the ingredients in a small bowl and whisk to combine. Adjust the salt and pepper as needed. The dressing will keep in an airtight container in the fridge for up to 5 days. Love Gabby – she’s fun and incredibly talented! Thanks for sharing! !